Kochi, which is also known as Cochin, is a major port city on the south-west coast of India. It is the most populous metropolitan city of Kerala. 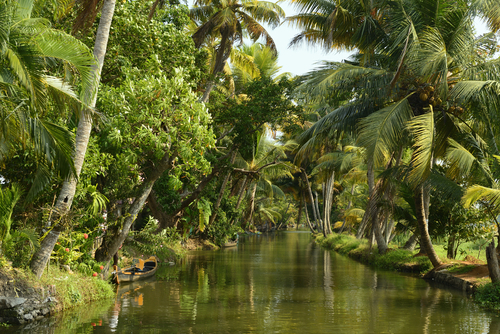 Kochi is often referred to as the Queen of Arabian Sea, and also, is the main spice trading centre of India’s west coast. The place is also one of the most popular tourist places in the country. It has a rich historical and cultural background, and it is now combined beautifully with modernisation. Kochi is the financial and industrial capital of Kerala with people of diverse and multicultural communities living together in perfect harmony. One can also enjoy the authentic taste of Kerala food in Kochi. Kochi has the tropical monsoon climate. It is a coastal area near the equator, and hence, there are seasonal variations in the temperature. The humidity also ranges from moderate to high. Summers are relatively hot and winters are pleasant. The place receives heavy rainfall. Therefore, the best time to visit Kochi is from October to February. 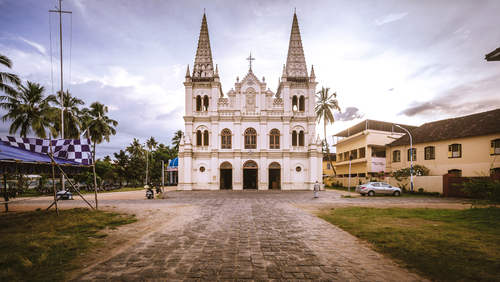 Apart from religious spots, the city has many places with historical as well as colonial backgrounds, beaches and bird sanctuaries. There are Indo-Portuguese museums, hill palaces, and folklore museums also. 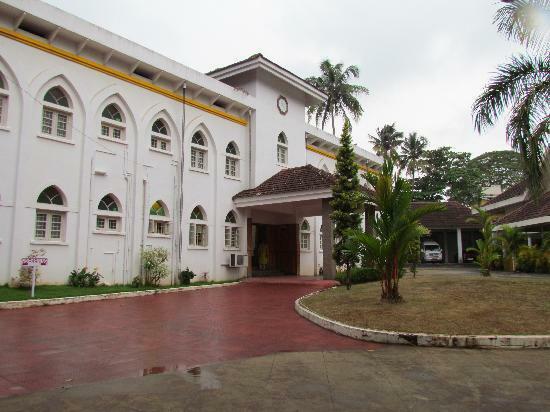 Paradesi Synagogue, Santa Cruz Basilica, Shiva Temple are the most visited religious places of Kochi. One can also spend good time in Mangalavanam Bird Sanctuary and Veegaland. 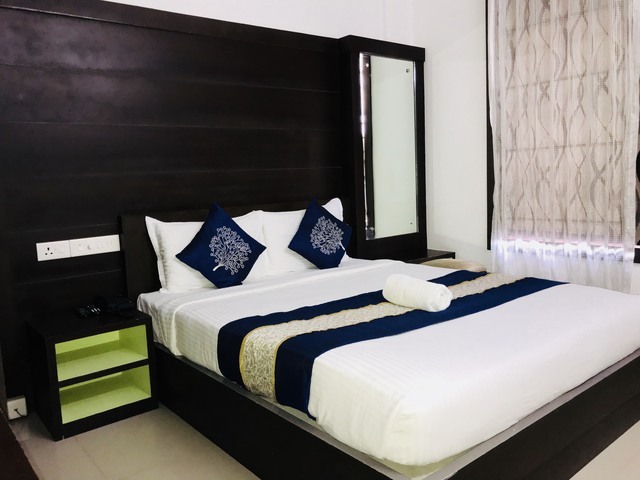 If you are planning to visit Kerala, especially Kochi, then there are several mesmerising places to visit near Kochi where you can go on a weekend trip. Some of these places are of religious importance while others have historical relevance. Some are rich with natural beauty and wildlife. You can choose any destination of their choice. The place is famous for Chinese fishing nets. You can enjoy varieties of sea food here. The fort has a beach in close proximity, and travellers can take an evening stroll after they are done exploring the fort. How to reach there- You can reach Kochi fort from Kochi by taxi in just 10 minutes. 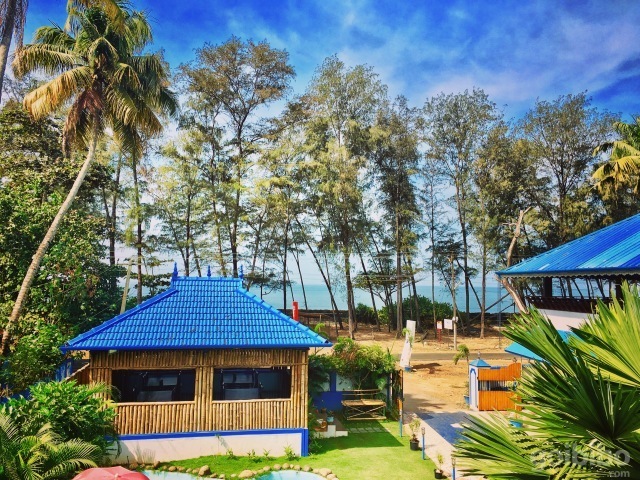 The place is perfect for spending some relaxed time in the presence of beach and outstanding views of the beautiful surrounding. You can also indulge in some adventure activities like riding speed boats and water scooters. How to reach there- You can reach Cherai from Kochi by bus or by taxi in 54 minutes. This beautiful beach is rated among 5 topmost hammock beaches declared by the National Geographic. If you are looking for a break from the urban noises and exhaustion, head to Marari, and get yourself a relaxing Ayurvedic Spa. How to reach there- You can reach Marari from Kochi by taxi. It’s just a 1 hour journey. The place is full of natural beauty. The presence of splendid lake and palaces around it add to the charm of the place. 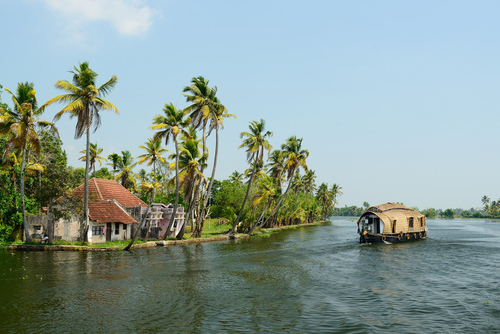 You can also enjoy house boat stay in Kumarakom. You can also taste the delicious sea food. 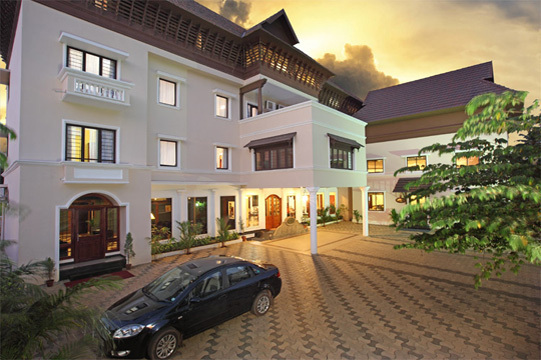 How to reach there- Allepey Kumarakom can be reached from Kochi by taxi in just 1 hour. 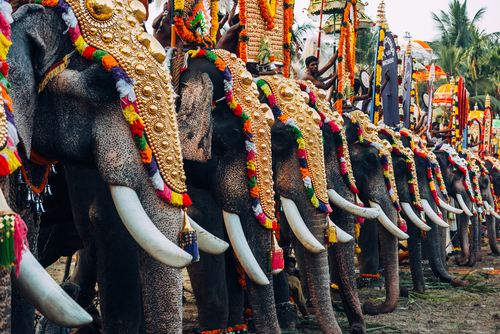 The temple festivals, which showcase the rich heritage of Kerala, draw thousands of tourists towards Thrissur every year. You can also visit several cultural centres throughout the place. 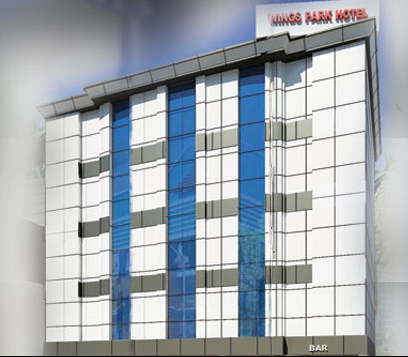 How to reach there- You can reach Thrissur by bus or by taxi from Kochi. It is a just 1 hour and 45 minutes of journey. The place is famous for its vast tea and spice plantations. It is rich with a great variety of flora and fauna. One can also enjoy some adventurous activities, when in Munnar. Munnar is also famous for finger-licking authentic Kerala cuisine. How to reach there- Munnar can be reached within 4 hours by a bus or taxi from Kochi. The place is famous for India’s largest wildlife sanctuary. You can explore many endangered species of flora and fauna here. It is also a Tiger Reserve. One can also enjoy trekking. How to reach- You can reach Thekaddy from Kochi by road within 4 hours. It is a coastal town consisting of beaches, lakes, forts, hills and lighthouses. It is also famous for natural fisheries. Along with sightseeing, you can enjoy activities like paragliding and parasailing. How to reach there- You can reach Varkala from Kochi within 2 hours by train. You can also travel by road to reach there within 4 hours. The place has a significant historical importance as Vasco Da Gama had first landed here in search of his route to India. The place has maintained its cultural heritage, despite the western influence. 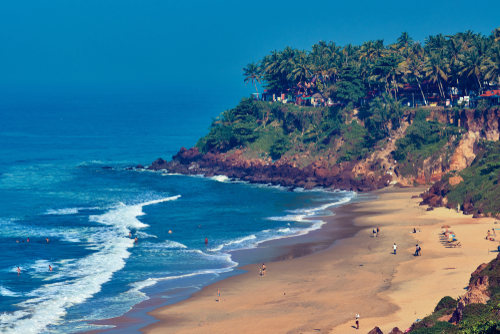 You can enjoy the beautiful views of beach along with delicious Kerala food. How to reach there- You can reach from Kochi to Kozhikode by air and further journey can be completed by taxi. You can also board direct taxi from Kochi to Calicut. It’s a just 4 hours of journey. It is a magnificent beach with glittering sand and clear water. 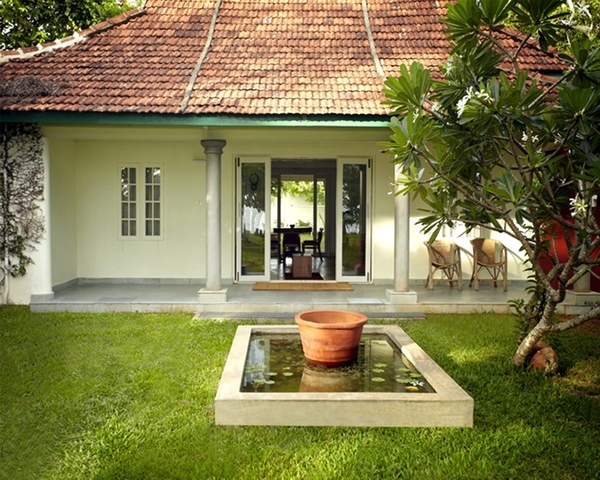 It is surrounded by coconut palms and high light houses. You can also enjoy several other adventure activities. Often frequented by honeymoon couples, this place offers wonderful romantic boat trips. How to reach there- You can board a taxi or bus to reach Kovalam from Kochi. It’s almost 4 hours of journey. 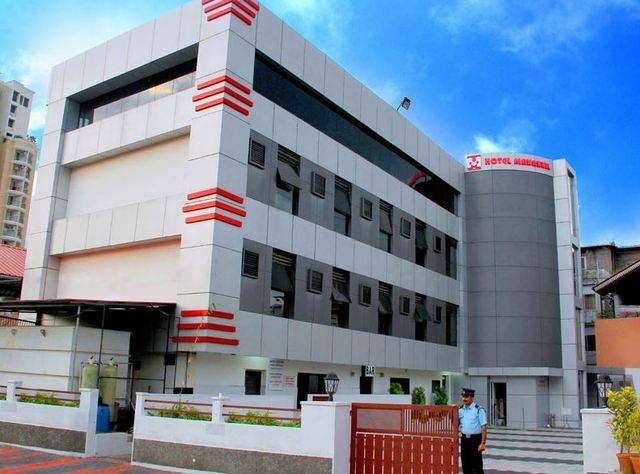 Kochi is a metropolitan city where people lead a busy life working in various industries. 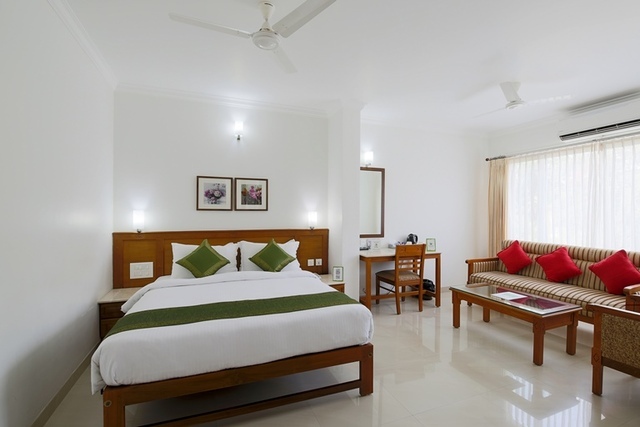 Therefore, they wish to spend relaxed time during weekends by visiting some fascinating weekend getaways from Kochi. These places include many serene beaches, wildlife sanctuaries, historical places and romantic destinations. These places can easily be reached by road, by train or by air. So, if you want to refresh yourself after 5 days of busy work schedules, reach out to any of these places. You will surely have a great time with your dear ones while exploring the culture of Kerala and tasting authentic food. Many of the naturally beautiful places, beaches and historical places are located very near to this financial and industrial capital of Kerala. You can plan a one-day trip to these places to visit within 100 km from Kochi. 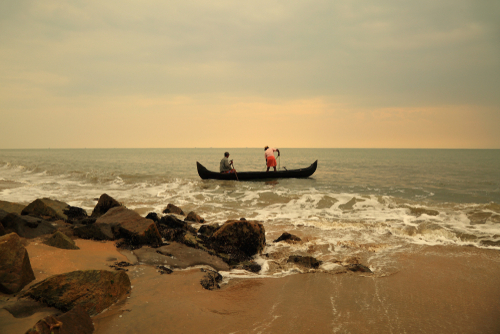 Kocchi Fort, Marari and Cherai are the beautiful beaches near Kochi. While Kocchi Fort is situated at just 6 km of distance; Marari and Cherai are situated at 44 km and 34 km respectively. Each of them have their own special features. Allepey Kumarakoram, which is at 53 km from Kochi, is a naturally beautiful place; while Thrissur is the cultural capital of Kerala. If you enjoy road trips, you can reach out to any of the several places to visit within 200 km from Kochi or places to visit within 300 km from Kochi. If you are a true nature lover, visit Thekaddy at 157 km from the city and explore the wildlife in one of the biggest sanctuaries. 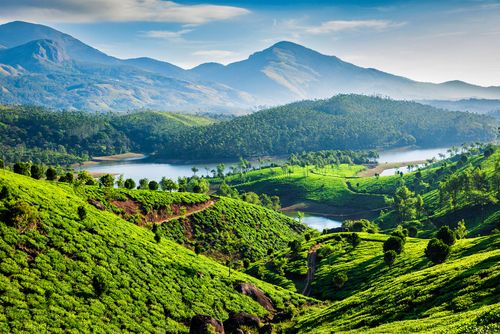 Explore a wide variety of flora and fauna along with extremely beautiful views in Munnar. 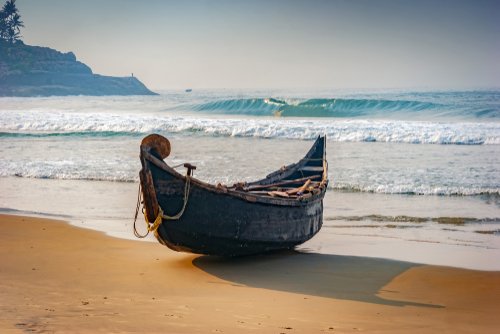 If you want to visit lake, beaches, hills and lighthouses in a single place, then reach out to Varkala. 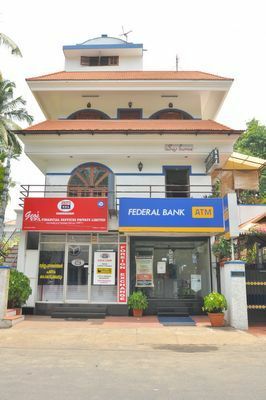 Another place Calicut, now commonly known as Kozhikode City, is a place with rich historical background and is worth visiting for several reasons. 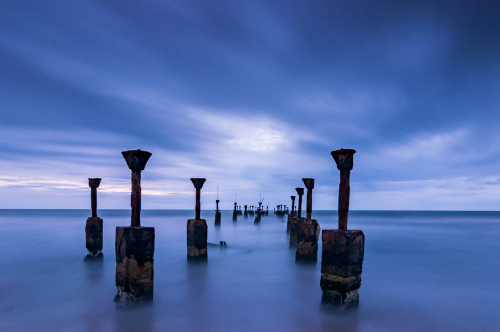 If you are planning a tour to Kerala, then don’t forget to visit Kochi, and especially, these weekend getaways from Kochi. 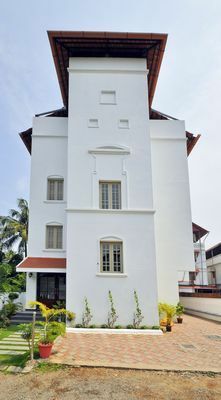 Kochi has many attractions in the town itself. Once you have seen those, you can move towards places near it. You will definitely have some amazing time with your family and friends. One day picnic to any of these places will also give you immense joy and help you create fond memories.